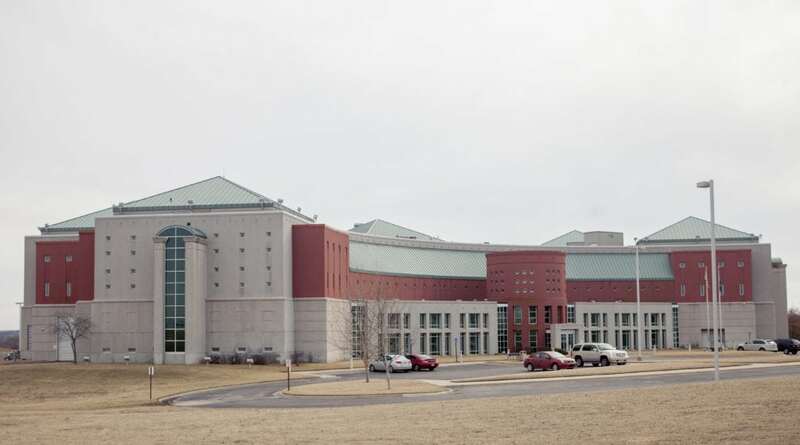 After voters in May rejected a new sales tax to fund a $44 million expansion of the Douglas County Jail, county commissioners are again searching for a way to pay for an expansion to relieve inmate overcrowding. The latest proposal would involve using $2.9 million in cuts, fee increases and other adjustments to the county’s general operating budget to free up money that could be used to make bond payments on a major jail expansion. Those budget adjustments — which include cuts to the road and bridge fund and Douglas County Senior Services — already have been approved for the 2019 budget. But if commissioners commit to using the money created by those budget adjustments to pay for a 20-year bond, it will put pressure on future commissioners to make those budget cuts and fee increases permanent. But a recent review of the county’s finances has found that commissioners soon will have access to about $2 million in freed-up money without making any general fund budget cuts or adjustments. The Journal-World requested financial data for the primary fund the county uses to make debt payments. The data shows that the county in 2019 will stop making about $2 million a year in annual debt payments that could be reapplied to pay for new debt, such as an expansion of the jail. But there are signs county leaders would rather rely on the budget cuts and adjustments than use the soon-to-be-available money. Assistant County Administrator Sarah Plinsky said the county has other needs that the newly available money could address, including $3.5 million for preservation work on the limestone exterior of the Douglas County Courthouse and $5 million for additional space needs at the Courthouse and the neighboring Judicial and Law Enforcement Center. County budget-makers actually have the current jail to thank for a large part of the approximately $2 million that will become available after 2019. 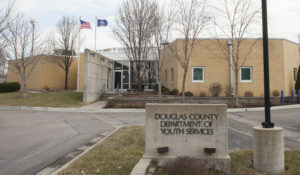 The county currently makes a bond payment for past construction work at the Douglas County Jail and the Community Health Building, which houses Bert Nash, the Health Department and other users. The county will pay off the debt for those two facilities in 2019, which frees up sales tax money that could be used to fund new debt for a jail expansion. When that debt is removed from the books, that leaves the county with just an annual $1.2 million debt payment that must be made to pay for past construction of the Douglas County Public Works Center and a remodeling of the 911 Emergency Call Center. As part of its normal budgeting process, the county sets aside about half of all the money it collects from a countywide sales tax approved by voters in 1994 for debt payments. In 2017, the county transferred $3.55 million in sales tax money into the capital fund, which is the fund used to make debt payments. If the county simply maintained that practice for future years, it would transfer about $3.55 million into the capital fund, yet only have about $1.2 million in annual debt payments to make. That leaves a difference of about $2.35 million. Not all of that may be available for new bond payments, though, as the county routinely sets aside some money to create a reserve fund in case the economy turns sour and sales tax revenues decline. That reserve fund totaled $2.32 million at the beginning of 2018, according to the figures provided to the Journal-World. Theoretically, the county may end up with more than $3.55 million of sales tax money it could transfer to the capital fund. The county has been transferring about 50 percent of the proceeds of the one-cent countywide sales tax to the capital fund. The amount of sales taxes the county collects historically has increased year after year, although the increases are cyclical and difficult to predict. If county commissioners were to use the approximately $2 million in soon-to-be-available money, they would have to find another way to pay for the other projects — such as the courthouse tuck pointing and the remodeling of the Judicial and Law Enforcement Center — or decide that those projects aren’t immediately needed. Neither of the projects has been formally approved by the commission, but planning work has begun on them. 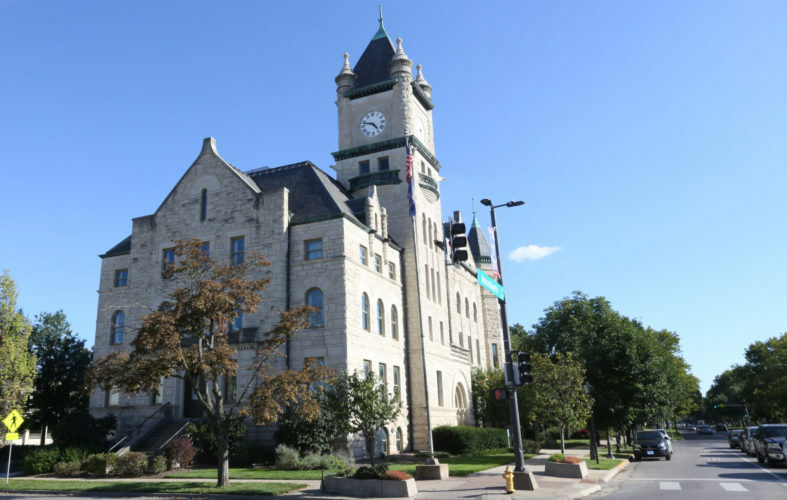 For example, Gould Evans Associates, of Lawrence, is currently conducting a space-needs study, which would guide remodeling of the Judicial and Law Enforcement Center and would address space needs at the historic Douglas County Courthouse. The study also could recommend uses for county property at 1242 Massachusetts St., which formerly housed the offices of the Public Works Department. Plinsky said the looming need to fund other capital projects was the motivation for the option Plinsky shared last month with the County Commission that relies on the $2.9 million in general fund budget cuts and adjustments. Technically, the county won’t be using the $2.9 million in general fund budget cuts and adjustments to pay for new debt for a jail expansion. If the county used those general fund dollars, state law would require voters to approve the new debt issuance. Instead, the county will use up to $2.9 million in sales tax dollars to fund new jail debt. By using the sales tax dollars, the county does not have to seek voter approval to issue the new debt. That is because, when voters approved the one-cent sales tax in 1994, one of the approved uses was for construction of a jail. 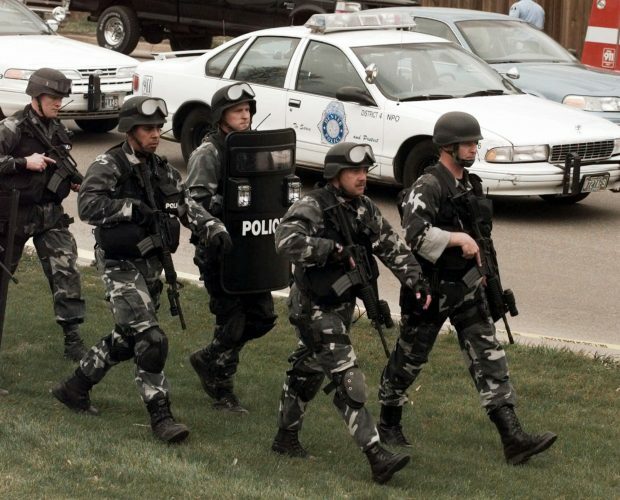 Since the 1994 sales tax never expires, it can continue to be used to fund jail construction. The $2.9 million in general fund budget cuts come into play this way: The county will use that money to pay for goods and services that the sales tax previously had been funding. Historically, the county uses about half of the sales tax collections to pay for basic county government services, which otherwise would be funded through property taxes. • In 2017, the county transferred $3.55 million in sales tax money to the capital fund to make debt payments. Under the proposed plan, that amount could grow to $6.45 million to cover existing debt payments, plus future debt payments involving the jail and the other projects mentioned. The $6.45 million amount is based on the county needing $2.9 million for annual debt payments on a jail expansion, which is the maximum amount the county has proposed. • In 2017, the county designated about $3.55 million in sales tax money for general county expenses, which otherwise would have had to be paid for with property taxes. Under the proposed plan, that amount would drop to $650,000. Again, that is based on the county needing the full $2.9 million for the jail plan. 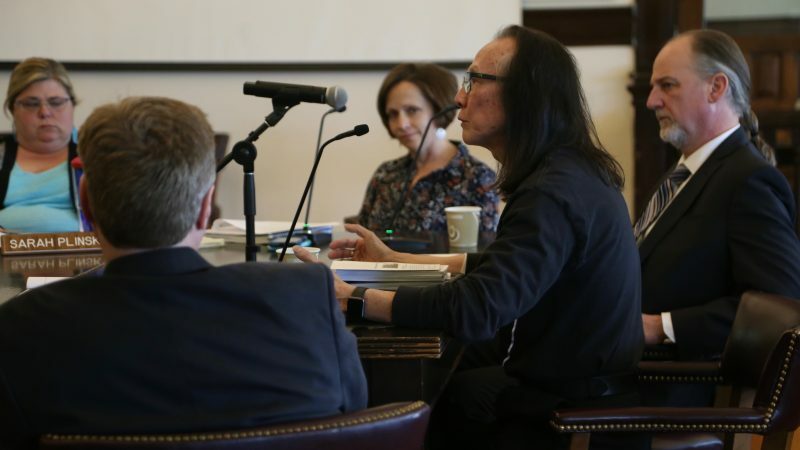 • To make up the difference, the county would use up to $2.9 million in budget cuts and adjustments to compensate for the lesser amount of sales tax dollars supporting the general county budget. A future property tax increase? Financial details about a jail expansion have been sparse, thus far. While commissioners have heard general plans — the sheriff’s office hopes for an expansion of between 84 to 154 beds to the existing 186 beds — there have been no estimates on the cost to construct an expansion. The financing proposals discussed thus far have only dealt with paying for the construction of an expanded jail. The proposal would not address funding additional operating expenses for a larger jail. While the county should save some money with an expanded jail — the county currently pays more than $1 million a year to house inmates in neighboring jails — the costs to operate a larger jail would be significant. 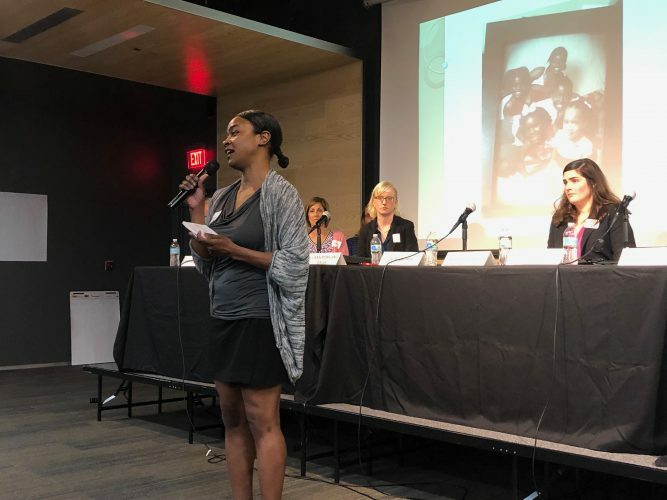 For example, when the county proposed the $44 million, 178-bed jail expansion earlier this year, it estimated it would need $6 million a year for additional operational costs. Unless commissioners get even more aggressive in cutting the budget, those operational expenses would need to come from new county revenues. 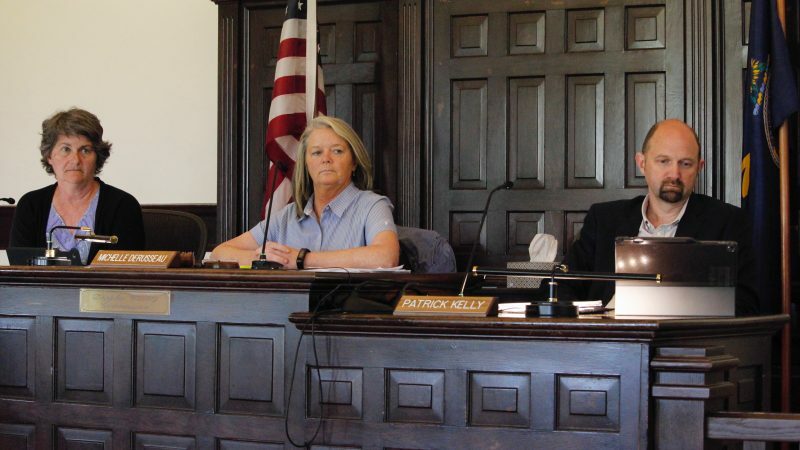 Since the money would be for operational expenses rather than debt, the county could increase property taxes to pay jail operating expenses without needing a countywide election. Commissioners, thus far, have not discussed how they would pay for additional operating expenses for a new jail.